One domestic pursuit I've never been able to wrap my head around is gardening. It's always seemed very complicated to me with its chemistry and logistics. Managing planting and blooming times; planning out a garden to allow for the plants to mature; understanding soil pH; making sure the buggers aren't over- or under-watered, etc. etc. etc. Am I overthinking this? Maybe if I planted a whole garden full of these beauties I'd be all set. 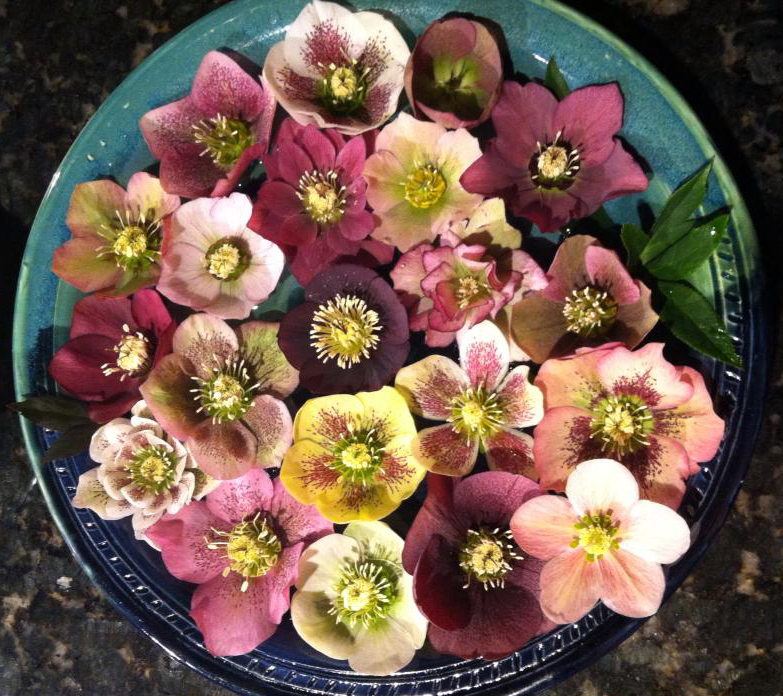 According to my emerald-thumbed friends, Hellebores are some of the easiest plants to grow. They're perennials (so they'll come back every year), they like shade, and they bloom from late winter to late spring (in the Northeast), so you get to enjoy them for months on the plant, or clipped and set in a bowl. 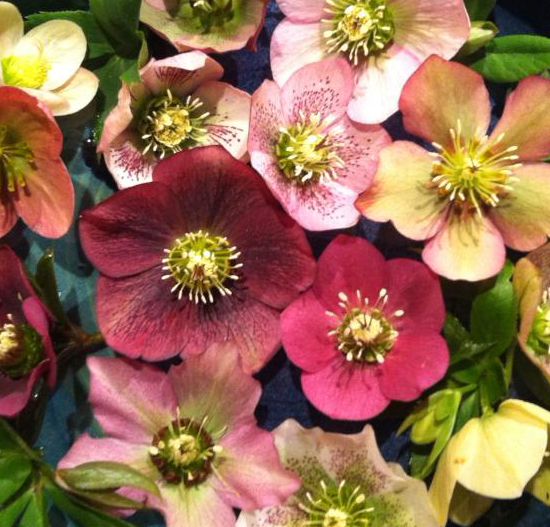 What do you have in your garden? Any easy-to-grow, easy-to-keep-alive plant suggestions for me?